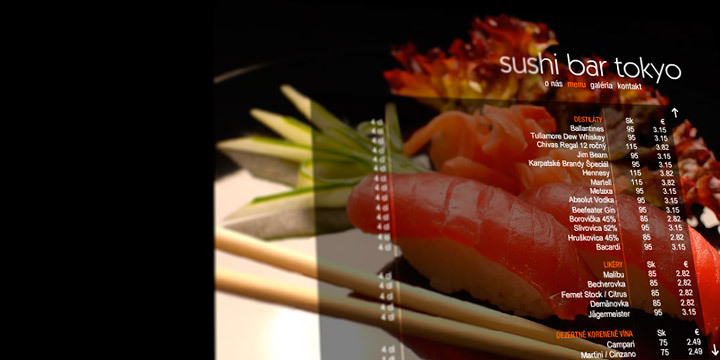 For our client Lanxan, managing the first sushi bar in Bratislava, we have designed their Sushi Bar Tokyo website. Flash was used, to build the website. 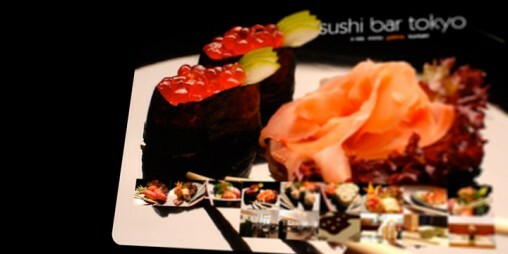 You can visit it at www.sushi-bar.sk.